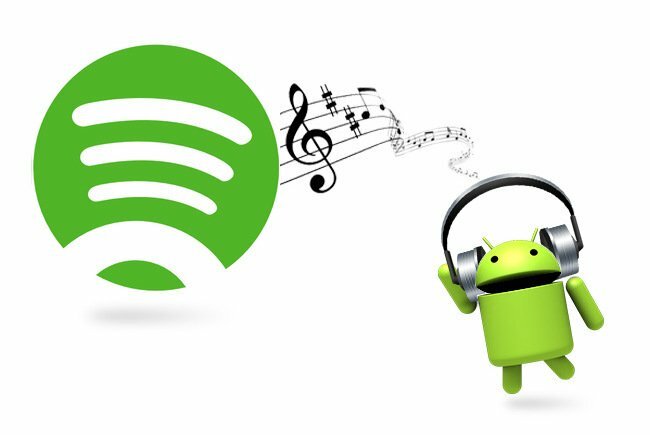 Moving your Spotify Music or Spotify playlist to an Android phone or Android tablet is no longer the impossible mission it used to be—there are a number of ways and services that can help. In this tutorial, We’ll go through the best two options so you can choose the one that works best for you. If you're looking to download music from Spotify to Android, you can do so by being on Spotify Premium which costs £9.99 a month and allows you to download and listen to music offline. All you have to do is sync your Spotify account to your Android device and you can listen to your favorite tracks offline. Step 1 If you haven't already, download the Spotify app on your PC. 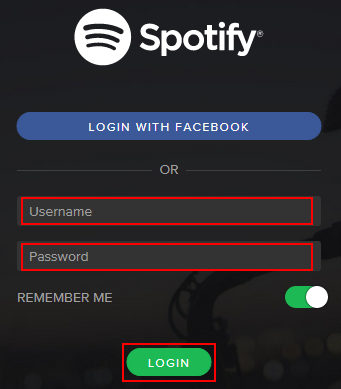 Step 2 Login Spotify app. Step 3 Connect your Android device to your computer through a USB cable or Wi-Fi. Step 4 If you haven’t already, Download Spotify for your Android device. Step 5 Launch the Spotify mobile app on your device and log in. Step 6 Select your Android devices from the “Devices” list in the Spotify desktop software. 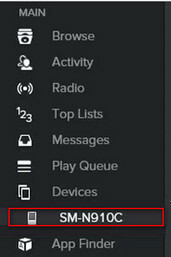 Step 7 Click on Sync device's name with Spotify. Step 8 Click on the playlists you want to sync for offline listening. It will start syncing automatically. 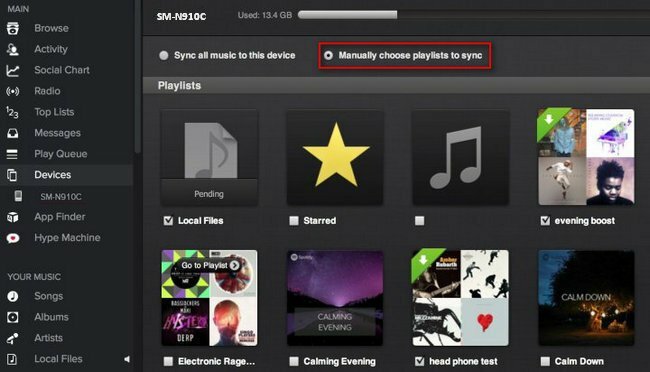 Step 9 You can either choose Sync all music to this Android device or Manually choose playlists to sync to manage specific playlists for syncing. What's the easiest way to be able to play Spotify music or "local Spotify files" from your desktop to Andriod? Is there a way to play Spotify music on Android without downloading? Look at here. There is a very useful Spotify Music Converter to help you solve the above problems. 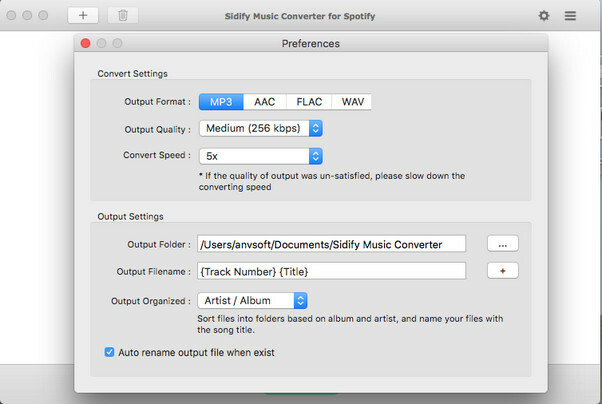 Spotify Music Converter which is an awesome Spotify Music Downloader assists you to directly remove DRM from Spotify music or Spotify playlist and convert to MP3/ AAC/ WAV/ FLAC, so that you can use Spotify music more efficiently. 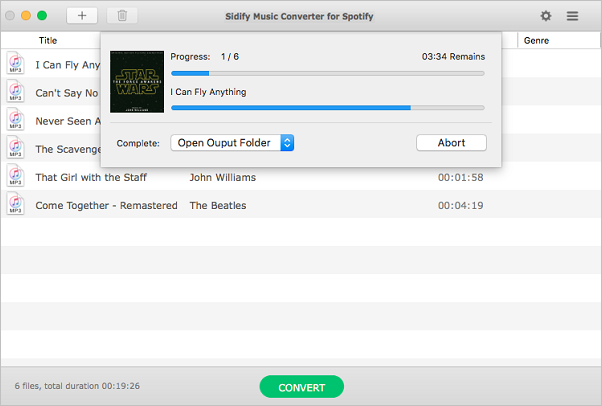 Get Ready: Free download and install Sidify Music Converter for Spotify. Step 1 Drag and drop Music from Spotify to Sidify. Launch the program and Spotify will be opened automatically. 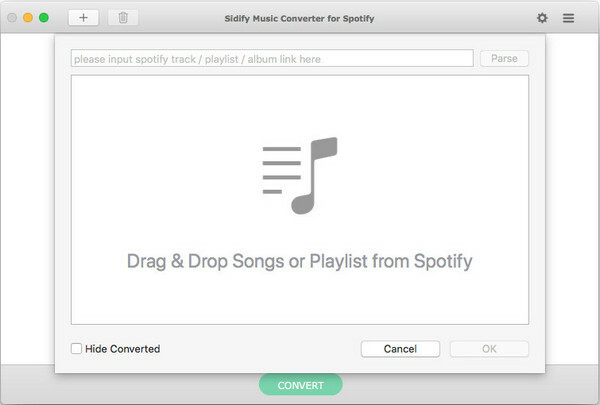 Just click icon and then drag & drop any music or playlist from Spotify to Sidify Music converter. Step 2 Choose Output Format as MP3. Then click setting button to change the basic parameters (Including Output Format, Output Quality and Conversion Speed, etc). Here you can choose format as MP3/AAC/FLAC/WAV. Step 3 Start Downloading and Converting Spotify Music. Click CONVERT button to remove DRM and convert these files to plain format without losing original quality. Step 4 Find the Well-downloaded Music Files. After conversion, you will easily find the downloaded Spotify music files in the top right corner. Step 5 Sync the Converted Spotify Music to Android device. Then copy and transfer the converted Spotify music and playlists to your Android device via USB cable. 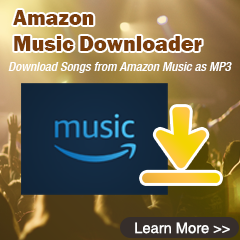 With just 5 steps, you can easily encrypt DRM and convert Spotify music or playlist to plain formats for syncing to Android devices or other MP3 players. After Conversion, all your ID3 tags would be kept successfully. How to Extract MP3 Files from Spotify? How to Share Spotify Playlist to Friend via Email? 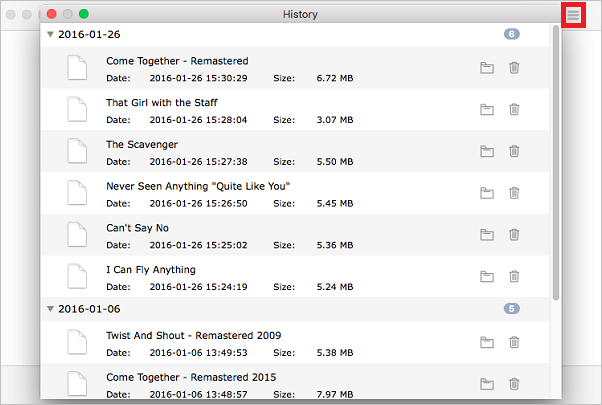 How to Export Spotify Playlist to Excel CSV?